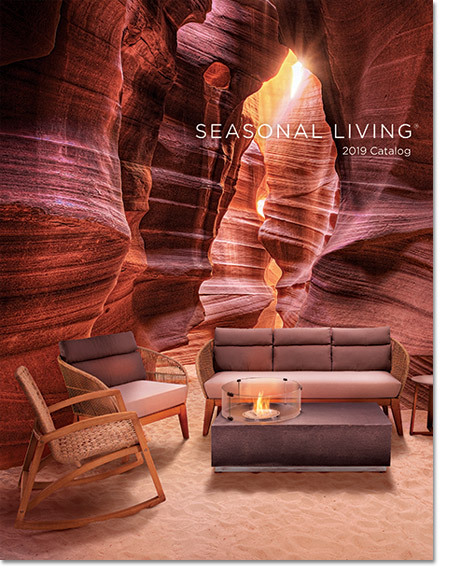 The new 2017 Seasonal Living product collections are here and ready to transform your indoor and outdoor living spaces. 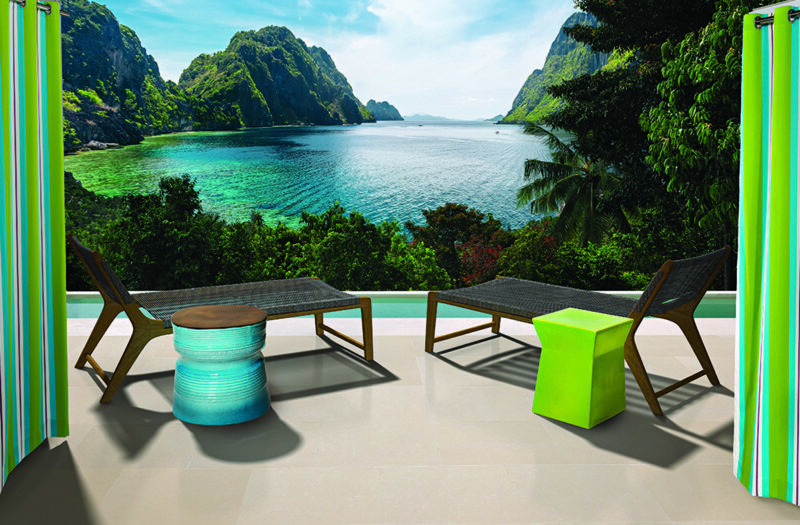 This is one of our most adventurous outdoor living furniture collections to date with a broad offering that includes products crafted from a range of mixed-materials including lightweight concrete, reclaimed teak, acacia wood, signature jewel tone ceramics, woven materials, and fully customizable, outdoor living, upholstered furniture. 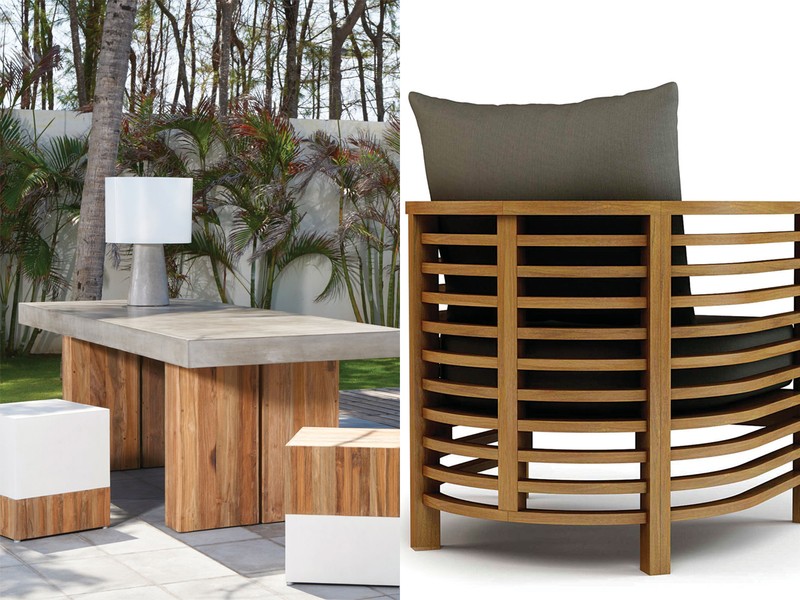 Look out for our Fizz Collection, our Spirals Teak furniture made from plantation grade teak, our Explorer Collection, which includes Oceans Collection and the Wings Collection made from regatta roping and acacia wood. 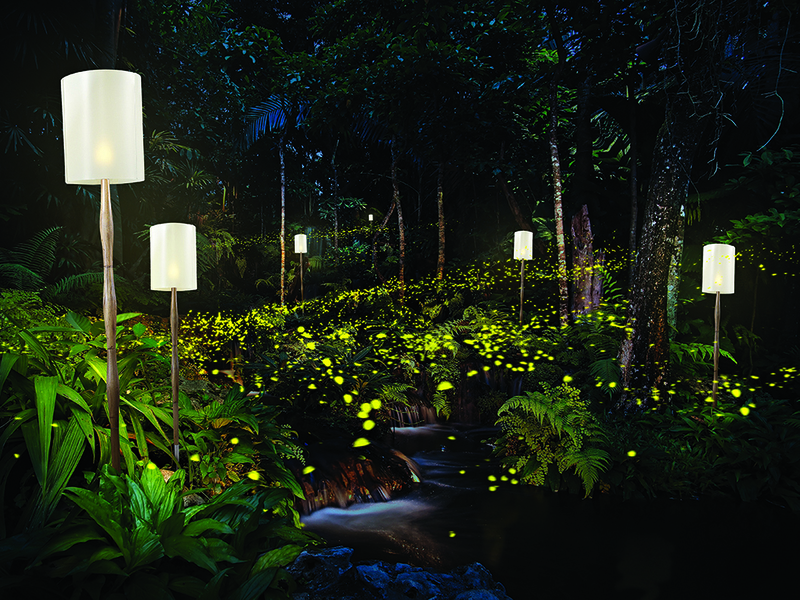 We are also expanding our Inda Cordless Outdoor Lighting Collection to include the Inda Firefly Torch with more unique, cordless, outdoor lighting collections to be unveiled at the Spring Highpoint Furniture Market in April 2017. 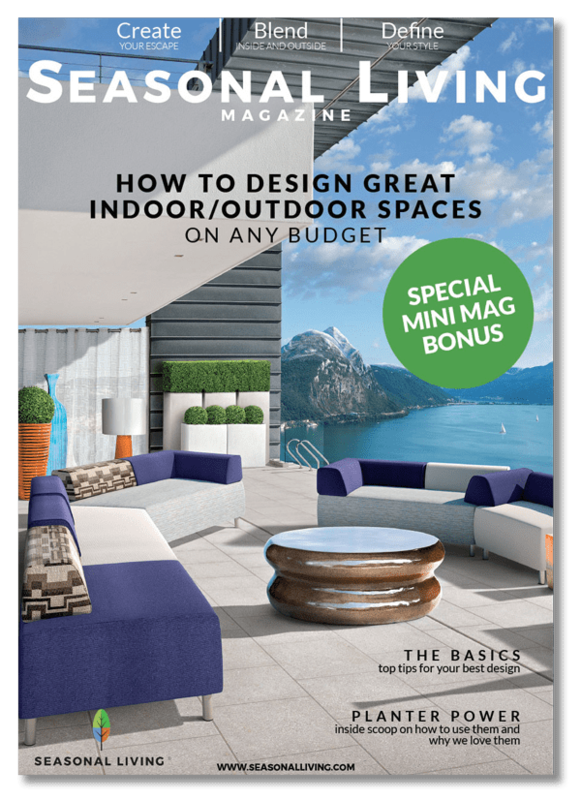 Throughout this year, we will be taking you behind the scenes to share with you the story behind each of our indoor and outdoor living collections. 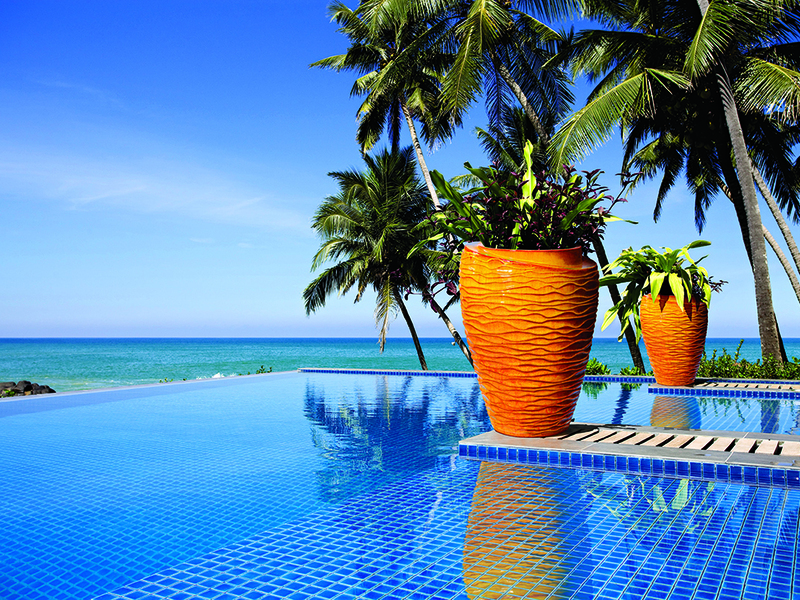 From the designer, to the search for innovative materials, the techniques in craftsmanship and manufacturing, to the installations in unique settings all over the globe. 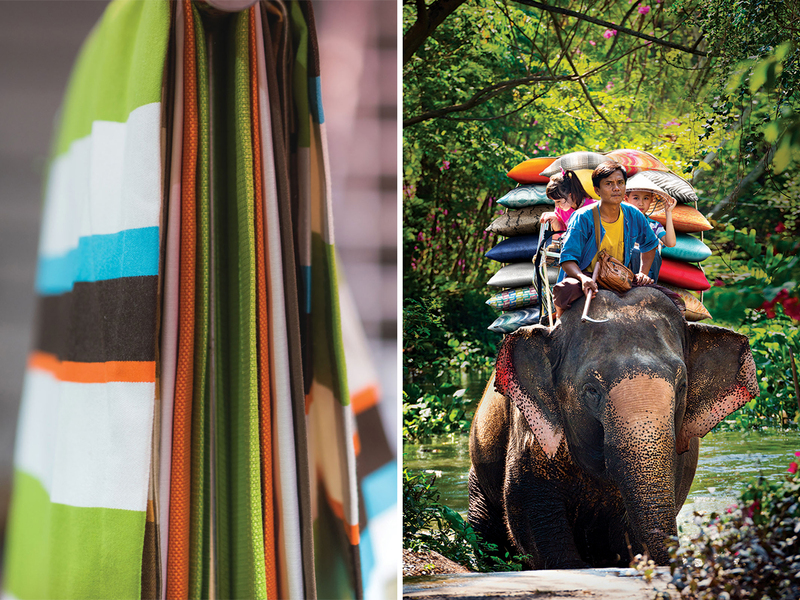 We also are delighted to be launch our new SouthLake Fabric Collection powered by Sunbrella® yarns, which includes an offering of over 2,000 fabrics, including designer-oriented fabrics not typically found in outdoor applications such as plush velvets, chenilles, jacquards, and other rich fabric textures not typically found in outdoor fabrics. 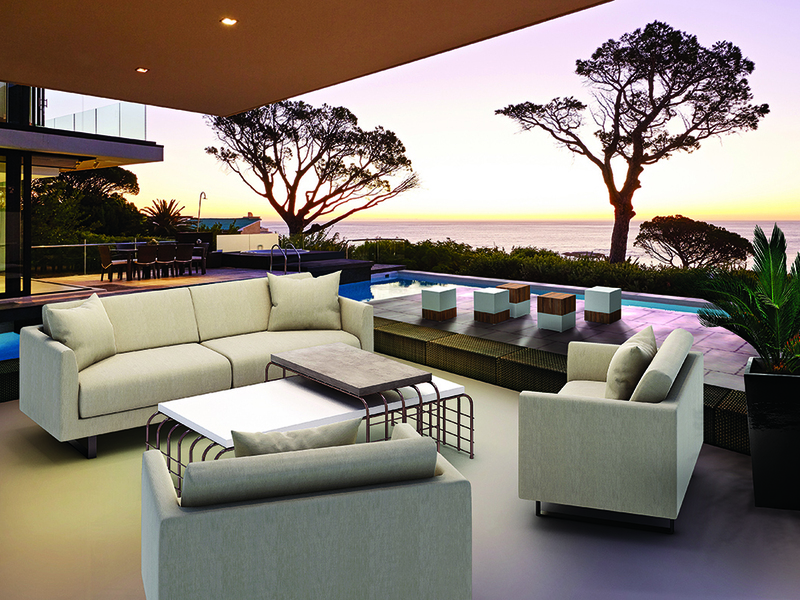 With this new collection, you will have the ability to finally seamlessly blend indoor and outdoor living spaces to create personalized environments with rich pops of color and personality whether it be with outdoor decorative pillows, gorgeous outdoor draperies, cut yardage, or enhanced customized fabric upgrades. We are looking forward to connecting with our customers in more ways than ever with design ideas, inspirational photography, and practical tips for maintaining your most coveted furnishings. Join us on Instagram and Facebook as we uncover what makes Seasonal Living products a true modern and affordable luxury.